After successfully rolling out eCDOP to all of London in collaboration with Healthy London Partnership, QES has also now partnered with THRIVE LDN, to build a new information sharing hub to help prevent suicides across all of London. The system will assist Thrive LDN to enable bereavement support, short-term interventions and long-term prevention planning and is scheduled for implementation in 2019. Transforming the digital home of the Outcomes Star. 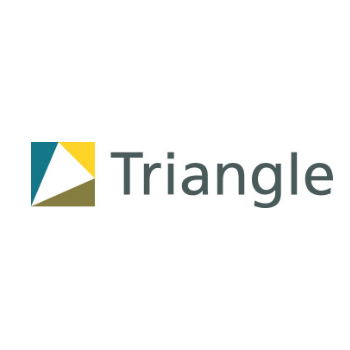 The Outcomes Star is an evidence-based tool for both supporting and measuring change and QES are thrilled to be working in collaboration with Triangle on this project. 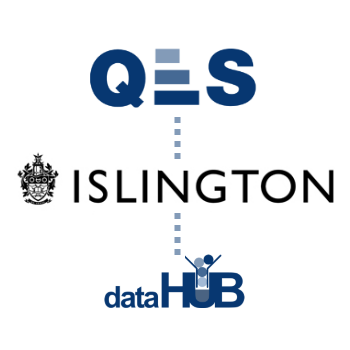 Islington Council and QES have been working together, sharing approaches on this project for over two years and have now aligned to form an implementation partnership, combining technical capacities and support from QES with on the ground experience and practical learning from Islington Council. NCMD - a world first! We are delighted to announce that QES have been appointed as the technical partners of England's first National Child Mortality Database (NCMD). All CDOPs will be required to submit their review outcomes into the NCMD, which our eCDOP solution will fully automate and support. Continued support from our partners and hard work from the team at QES has led to 50% of LSCBs in the country using our system, including the successful roll-out to all of London. eCDOP is fully integrated with the NCMD system and will be compliant with the new Working Together changes. The implementation of eCDOP in Kent has greatly improved the security, efficiency and effectiveness of the local child death overview process; realised substantial cost and administrative savings and significantly enhanced multi-agency information sharing and co-operation. The system is really user friendly and simple, can't see how I could go wrong. I have found all at QES really easy and friendly to deal with, with help/assistance being offered whenever we have needed it, the support from QES has been invaluable. It is streamlined and easy to use. The administrator has the ability to completely tailor the system to the needs of the local team which is invaluable for making a streamlined service. The cost of the system is really reasonable and the support I've received from QES has been great! I was thinking about the product last night, and I just wanted to tell you how fabulous I think it is. It is intuitive and easy to use, fast and frankly does what is says on the tin! I have just started to use eVisit and it is brilliant and so easy to use. Thank you so much for your help I LOVE IT.